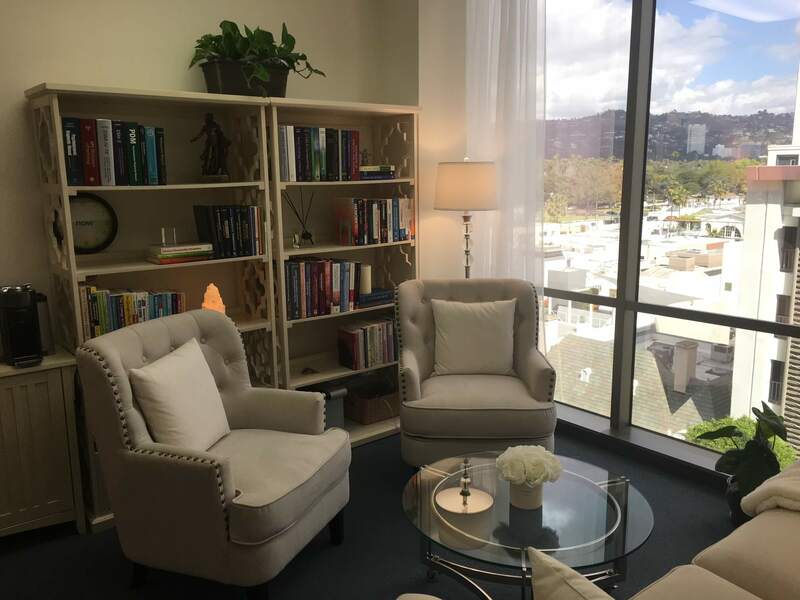 Introspection Beverly Hills, founded by Dr. Alaleh “Allie” Selkirk, Licensed Clinical Psychologist, is a highly exclusive and private psychological practice located in the heart of Beverly Hills. They understand that working with elite clientele means providing the utmost level of privacy and confidentiality and as such, hold this as a key tenet of our practice. The Introspection Beverly Hills website provides a thorough overview of the specialized services we provide to our elite clientele, one of which includes a Mental Health Evaluation for those individuals considering a significant plastic surgery procedure. You might wonder under what circumstances a mental health evaluation might be helpful prior to undergoing a procedure. The following is a brief overview of how a mental health evaluation with an experienced Licensed Clinical Psychologist can increase the success of a surgical procedure for both the patient and the surgeon. Plastic surgery has, in recent years, become a popular choice among men and women who seek to make changes in their physical appearance. Safer and more affordable procedures coupled with reality TV shows that promote physical attractiveness make going under the knife seem easier than ever. For many of us, plastic surgery instills confidence and self-satisfaction, boosts interpersonal skills, and enhances overall quality of life. We are empowered by the changes we make to our physical appearance. Likewise, we hope that these changes better reflect who we are inside and mirror the inner beauty we have always felt. There are many competent and successful plastic surgeons in the Beverly Hills area. Unfortunately, however, it isn’t just the surgeon’s competence and experience that contributes to a successful surgery. The patient needs to bring to the operating room a healthy body and mind, free from pre-existing physical and mental ailments. How can physicians best prepare their patients for plastic surgery and protect their practice from negative reviews or litigation? Many physicians turn to mental health providers for consultation and refer the patient for a thorough mental health evaluation to rule out pre-existing psychological problems that might negatively influence the patient’s perception and expectation of the surgery. A surgical procedure may be objectively successful but if the patient has a skewed sense of self or unrealistic expectations about what the surgery should do for them, they will view the surgery as unsuccessful and end up disgruntled or even lashing out via physical or litigious means. These patients will require specialized psychotherapy after the surgery to process their thoughts and feelings about the surgery and develop alternate perspectives than the ones causing them negative psychological symptoms. Mental health evaluations to clear a patient for surgery are conducted by doctoral level licensed clinical mental health providers (psychologists and psychiatrists) who specialize in assessing and diagnosing neurotic and borderline disorders. In certain cases, psychological testing such as a personality assessment may be required to obtain diagnostic clarification, especially when a personality disorder may be indicated. Psychological testing can only be conducted and interpreted by a licensed clinical psychologist. Please note, these evaluations are not intended to judge or shame a patient for electing to have plastic surgery. They are confidential assessments that psychologists use to help the patient feel prepared for the surgical procedure and rule-out and treat any pre-existing mental issues that can complicate the surgical procedure. Once appropriately treated, many patients can go on to have the surgical procedure of their choice and feel great about it. The point is to set up the patient for success by resolving any existing mental hurdles that can detract from their enjoyment of the surgery they have elected. It is important to note that mental health evaluations protect patients and doctors. To prepare for your experience, continue researching the benefits and risks of plastic surgery. You might also talk with friends and family about your procedure to help gain confidence and support. Additionally, talk with your psychologist about other tools and guidance they can offer for your journey. The more you know, the less intimidating and mysterious the process will feel. To learn more about Dr. Selkirk’s services at Introspection Beverly Hills, including Plastic Surgery Mental Health Evaluation, please click here. Plastic Surgery Quiz for Patients: Are you considering plastic surgery? Could a psychological evaluation help you have a positive surgical experience? To take the Plastic Surgery Quiz for patients, please click here. Plastic Surgery Quiz for Surgeons: Do you wonder if a patient needs a psychological evaluation before plastic surgery? Could collaborating with a psychologist help your patients and your practice? To take the plastic Surgery Quiz for surgeons, please click here. 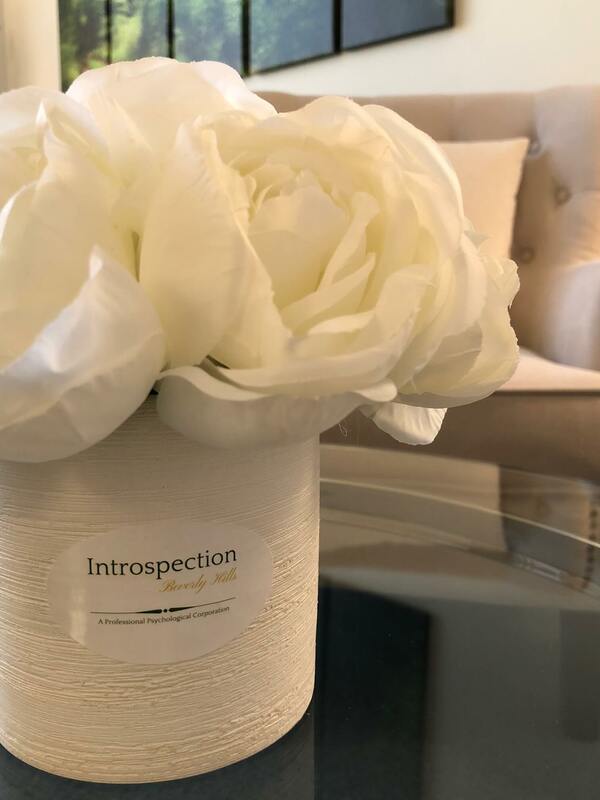 Questions, comments, or inquiries about psychological services with Dr. Selkirk at Introspection Beverly Hills can be directed to aselkirk@introspectionbeverlyhills.com or 424-421-4514.